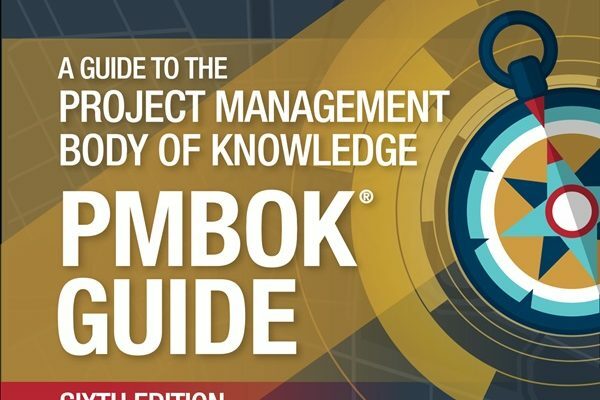 The project management flagship standard and body of knowledge, The PMBOK® Guide, has been published and is now available. Read more about the changes that are being introduced. In January 2017 AXELOS announced the upcoming arrival of updated PRINCE2® guidance and new Foundation and Practitioner examinations, which will be launched in the middle of the year. Together, these form the PRINCE2 2017 edition and represent the first major revision of PRINCE2 since 2009. 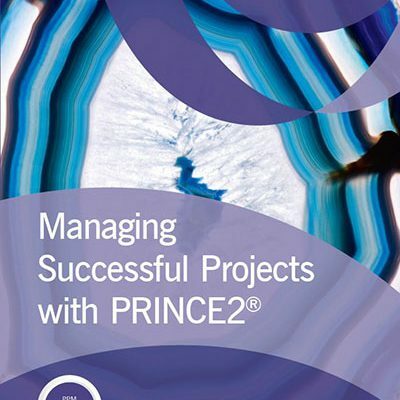 [Read more…] about PRINCE2 2017 Edition – PRINCE3 or still PRINCE2 ? 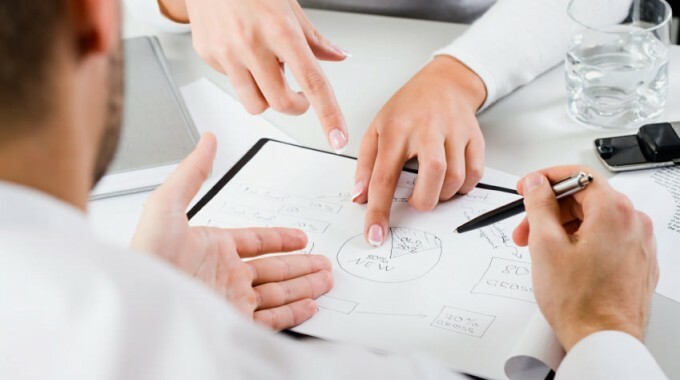 A very quick answer on this question about the difference between PBS and WBS could be : “a PBS is a Product Breakdown Structure and comes from PRINCE2, while a WBS is a Work Breakdown Structure which comes from PMI”. However, there is more to say about this difference ! 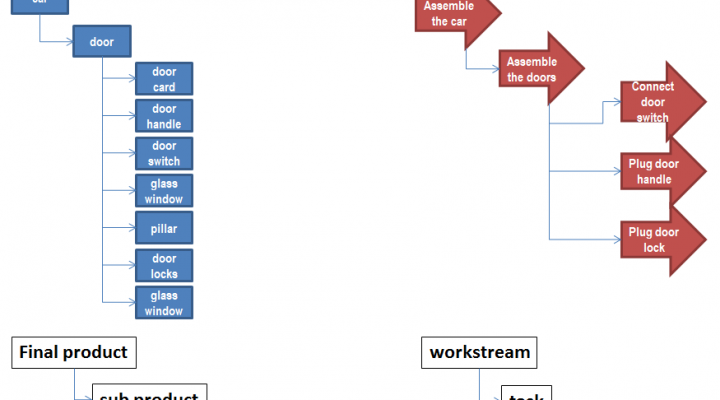 [Read more…] about Is there a difference between PBS and WBS ? A lot of time and effort is wasted due to not finding the document or information you are looking for. In most cases the information is re-collected and the document is re-created again. An average white collar spends 1,5 hour per day on searching and probably not finding ! Can this be improved ? Yes we can ! 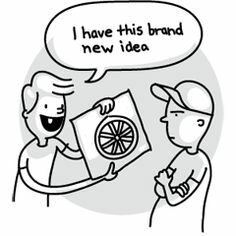 Don’t re-invent the wheel ! Which project management trends will 2017 bring? After more than 1 ½ year developing, testing, bug fixing and upgrading, PM Studio™ Online is finally ready to be launched to a wider audience. PM Studio™ Online is a new type of project management tool, designed for anyone who is dealing with objectives and task lists. 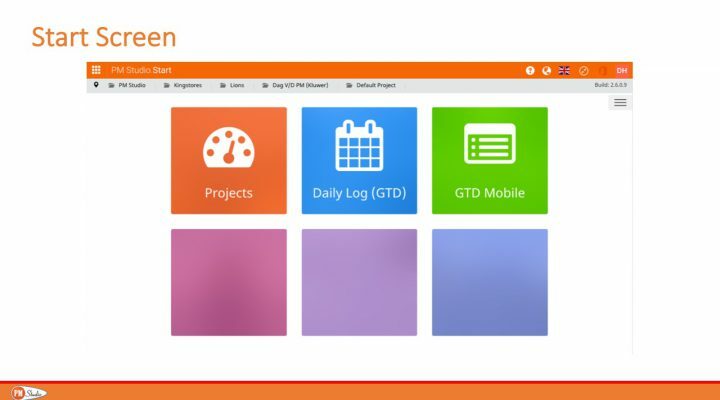 Instead of being overwhelmed with typical project management jargon, PM Studio™ Online provides an intuitive and pragmatic approach to get and keep control on things to be done to deliver results. [Read more…] about PM Studio™ Online is launched !